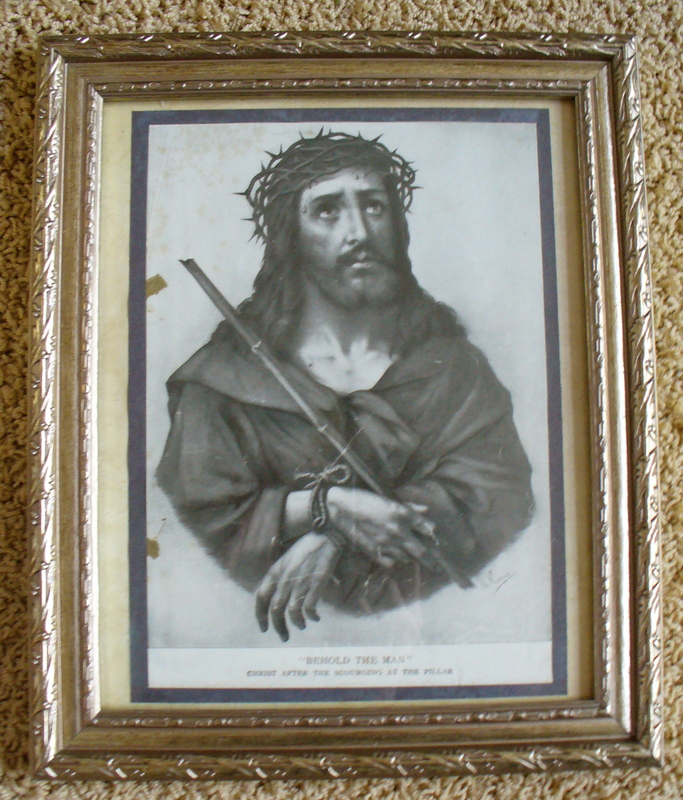 Check out the selections of antique religious art prints as well as a beautifully framed photograph of Pope Benedict XVI on the newly created listing page of The Joyful Hermit Shoppe: Religious Art. More selections will be added. Simply order your choice by emailing: joyfulhermit@gmail.com to confirm order, then make suggested donation via paypal or other arranged payment. Shipping and handling to be determined based upon your locale. This entry was posted in Hermit Shoppe. Bookmark the permalink.